Find us at these local farmer's markets! You can also place your order with us by filling out the form below! OR we will deliver to you! 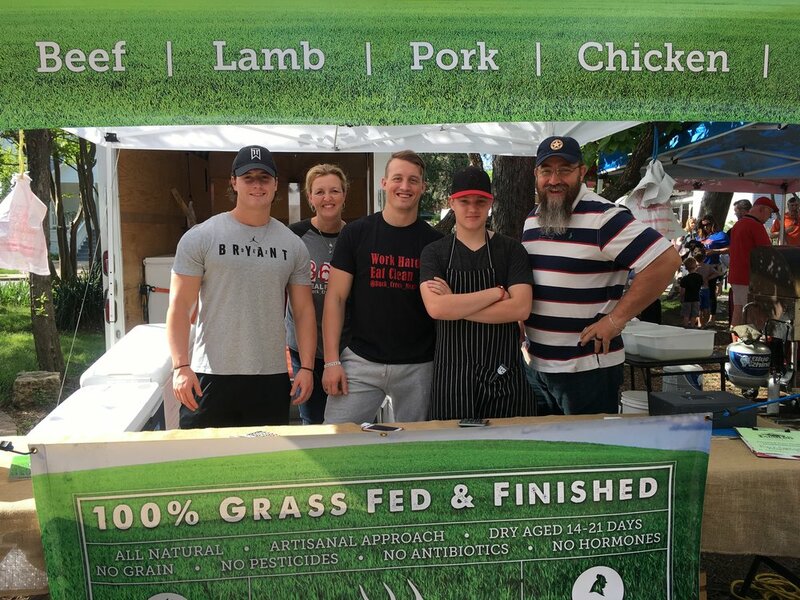 We want to do our best to serve you and to provide you the best quality and tasting natural, grass fed and finished beef, lamb, pastured pork & eggs around. Not in the area? Buy online!